Five players lead the charts for passes completed this season, including Chelsea’s Jorginho, Antonio Rudiger and David Luiz. 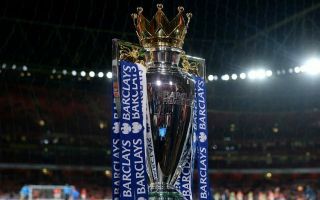 After the first three months of the 2018-19 season, Manchester City and Liverpool are top of the table with 26 points, two ahead of Chelsea in third. The Blues have been one of the surprise packages of the campaign so far, keeping pace with their rivals at the top of the table despite finishing fifth last season, with new boss Maurizio Sarri implementing a new fluid, passing style which has reaped immediate rewards on the pitch. According to the Premier League’s officials Twitter account, that change in approach has been reflected in the list containing the league’s top five passers, as Jorginho leads the way with 1,029 successful passes this term. Man City defender Aymeric Laporte is second with 874 and Chelsea full-back Rudiger is in third with 800, while his Blues teammate Luiz is joint fourth with Arsenal’s Granit Xhaka on 760. Jorginho moved to Stamford Bridge from Napoli this summer, following Sarri to London from the Italian giants after four years with the club. The Italian midfielder’s impressive stats highlight the fact that he has been one of the key reasons behind Chelsea’s resurgence and his technical proficiency has clearly rubbed off on his colleagues. Next up for Chelsea is a Carabao Cup fourth-round clash against Derby County on Wednesday, which will see club legend Frank Lampard return to Stamford Bridge in his capacity as the Ram’s head coach. 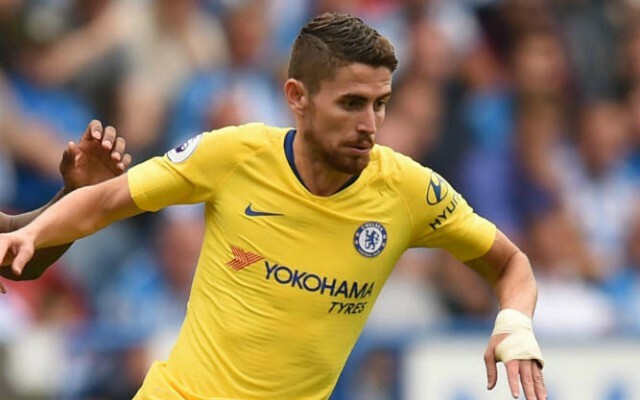 The Blues will then turn their attention to a Premier League clash against Crystal Palace on Sunday, where supporters will be hoping that they can control the game once again in midfield with Jorginho pulling the strings.